The words sound very decisive in a time that Europe is in its worst migration crisis since WW2 and the EU leaders have not shown much of a decisiveness or unity. But the time goes by, unsolved problems are heaping up, and the very foundations of the EU including the Schengen agreement are already being hit. Restoration of internal borders would cause great economic, political and social damage; not limited to restricting freedom of movement for EU citizens, it would bring €7–18bn in losses as assessed by European economists. The EU’s GDP is about €13tn and at first glance the sum seems no irreparable harm, but the pain will have to be borne at times not the best for entrepreneurs-employers. For EU accommodation institutions alone, such developments would spell a billion of euros lost. Also, the discontinuance of Schengen would hurt the close to 2 million EU citizens who commute to work across internal borders; for their employers, this would spell billions of lost euros. Countries groaning under inflow and transit of 3rd world migrants have begun to close their borders. And not only countries. In Germany, Bavaria has threatened to close their border themselves if federal government will fail to do so. Meanwhile, chief NATO commander in Europe General Philip Breedlove has warned that an increasingly aggressive Russia has already turned the migrant crisis into a weapon against Europe. This, in brief, is the background to today’s summit. 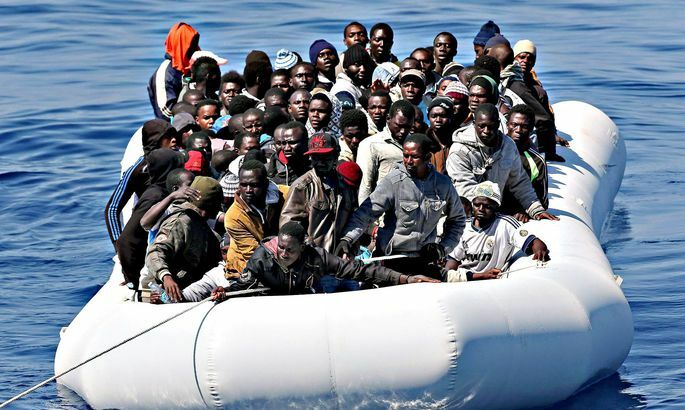 Germany, supported in this issue by France, Italy, Spain and others, has decided to gamble on Turkey which due to its geographical location has become a key player in the migration crisis. To ease that, the EU needs to draw closer to Turkey and find for them a positive stimulus. Unsuccessfully, Turkey has been attempting to enter the EU ever since 1987 but is unlikely to become a member. The talk is about monetary aid to Turkey, perhaps an easing of the visa regime which Ankara has long been waiting for. But the times are critical and solutions can only come based on close cooperation between EU member states and their partners.